Used British Royal Mail Surplus GORE-TEX® Parka. WATERPROOF and breathable! 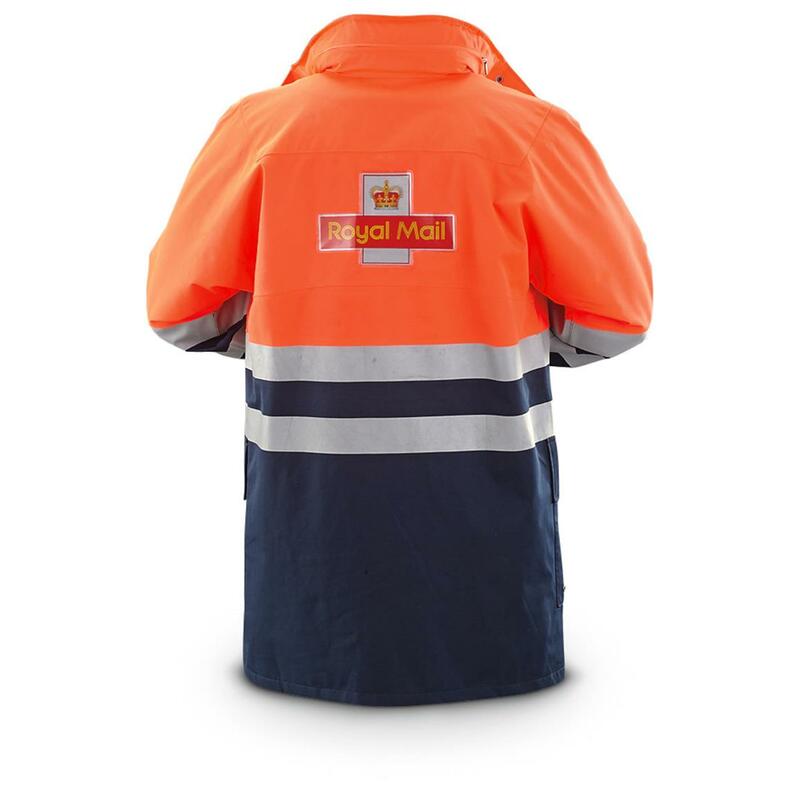 No wonder British mail carriers give this Parka their "stamp" of approval! 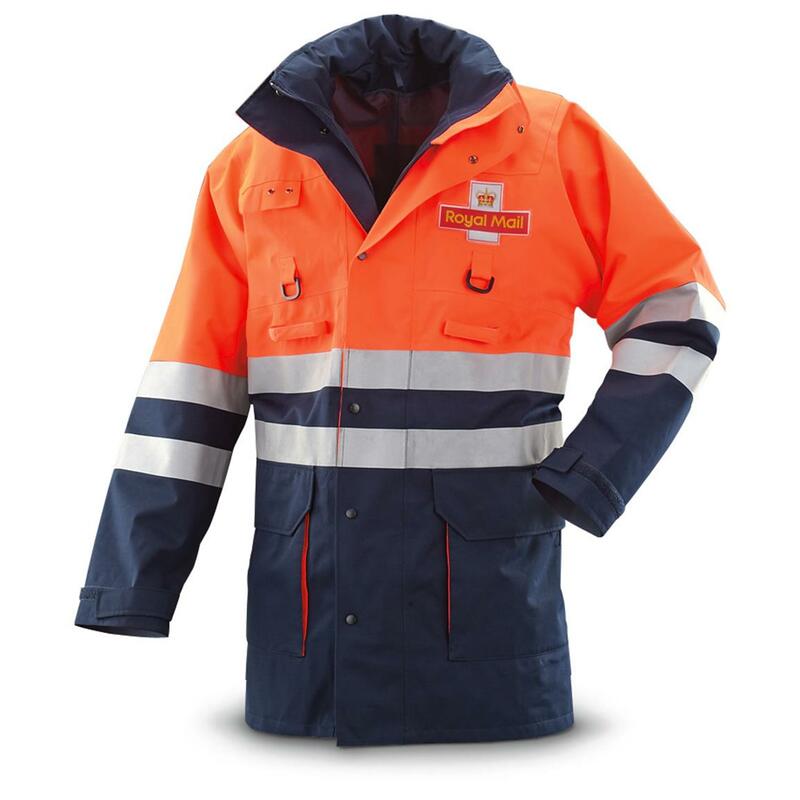 This garment is really well-built to keep you comfortable, no matter how crummy the weather. Through wind, sleet or snow, this Parka is a go! A great deal for the money! Condition: used, in like-new shape. State Size, as available in the Shopping Cart. Order right away, Mate!